18V ONE+™ 6 PC. 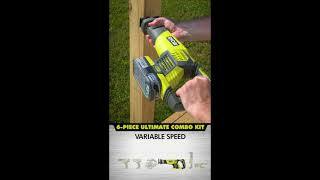 LITHIUM+™ Ultimate Combo Kit is rated 4.8 out of 5 by 29. 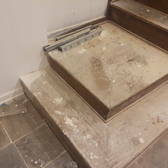 Rated 5 out of 5 by Lex0711 from Excellent Product I have been a carpenter/handyman for over 10 years and this was the first time I purchased anything under the Ryobi brand. 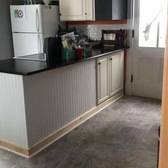 The price and amount of tools included in the kit is what first caught my attention and then the automatic 3 year warranty helped sealed the deal on giving this brand a try. I was in need of a new set of tools for work and boy, I can’t complain one bit on the sheer quality and performance of all the tools included within this wonderfully useful kit. Not to mention, the added durable bag to carry everything is absolutely the icing on the cake. I will definitely recommend this brand to any of my colleagues and/or friends. Rated 2 out of 5 by Jeremy from Poor Bag Quality My girlfriend bought me this a few months ago and it has been moved 3 times from my closet to my truck and then back again. The bag already has a hole in it from poor stitching. I called Ryobi to see if the bag could be replaced and they would not replace the bag, referring me back to Home Depot. Home Depot's only option was providing me a Husky bag. I would understand a bag tearing after being treated roughly and over time, but that was not the case. I have only used 2 of the tools up till now. I couldn't imagine a construction working buying this kit and then having the same issue. An aftermarket replacement bag is going to cost $40. I would almost suggest investing the extra $40 right off the bat on a higher quality tool kit that is going to have a reliable bag as well. 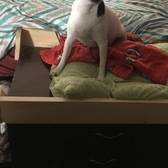 The customer service rep was respectable and timely, but his hands were tied. So off to Home Depot I go for a new bag. 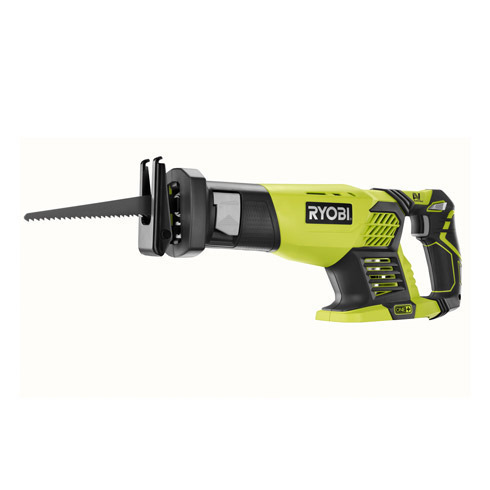 I'm Disappointed Ryobi. Tool quality was to be expected. Batteries die quickly. 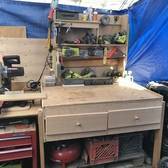 Rated 5 out of 5 by FernyDude from Great starter set Started with an old blue Super Set that came in a rolling tool cart with a 8" miter saw. That set must be almost 20 years old everything still works great. I have since bought several more sets and individual tools. It's awesome that they chose to keep the 18 Volt line so your old tools are still useful, Yay to that decision! I love the portable fans, speakers, and especially the weeder. 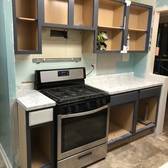 I'm buying another gift set for my nephews new home purchase. I can't wait to try the new 6 Amp Hour batteries. We even have a couple sets at work now. Check out the impact be careful it is as powerful as my air impact wrench only much handier. 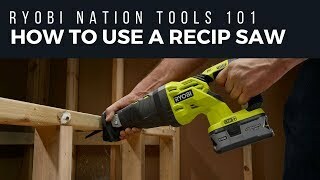 Can't say enough good about their cordless tools and Ryobi Nation for all the special deals they send out. 2 thumbs up! 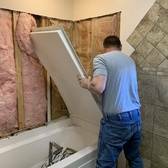 Rated 5 out of 5 by SheCanFixIt from Best Value Kit One of the best kits that I have purchased, used all of the tools in the kit numerous times and had never failed. Battery life throughout a project is great, the drill and driver in this kit are powerfull and remove fasteners with a good amount of torque. Using the reciprocating saw makes quick work of breaking down pallets and pruning trees. Rated 5 out of 5 by ScubaSteveR from SUPER Combo Kit! I have had this combo kit for over 3years and it has never failed! 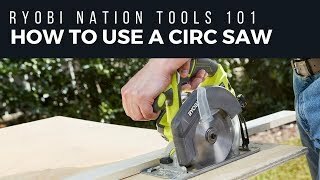 I used the circular and reciprocating saws to place a 25'x30' hardwood floor. Over THREE days of cutting the only issues were replacing worn blades. With extra battery packs, just swapped them and kept working! 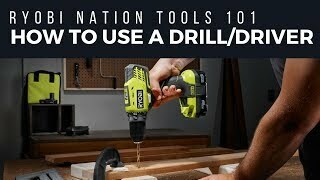 I use the drill ALL the time! The flashlight is SUPER handy for emergencies and use in the car! Everything fits in the carry bag. Since my original purchase, I have bought many other Plus One items and not disappointed by ANY of them! Rated 4 out of 5 by IBLivin from New Tools I got this a few days ago. Going miss all my tools that were stolen but this group of tools gives me a good start at building up my tool sets again. 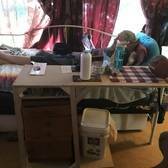 I needed them to finish a few projects. They feel lighter than my old tools and I'm older so its a win win. 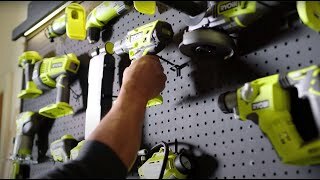 The RYOBI® 18V ONE+™ System introduces the ultimate power tool collection, powered by the next generation of lithium-ion performance. 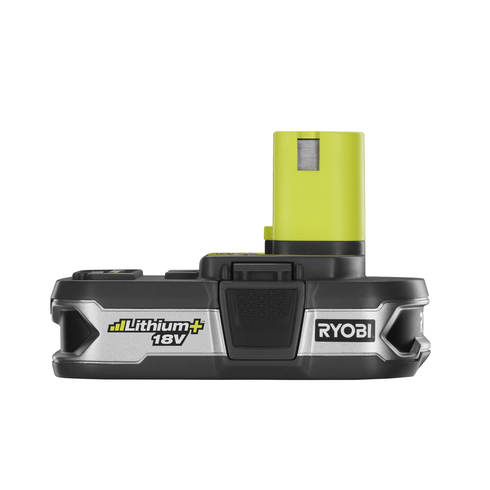 The new and improved compact LITHIUM+™ batteries improve the performance of RYOBI 18V ONE+ tools up to 15%. They provide up to up to 35% more runtime, hold a charge 4X longer and are 45% lighter than 18V ONE+ NiCd batteries. LITHIUM+ batteries have extreme weather performance to continue work in harsh conditions and an on-board fuel gauge to “Check Your Charge”™ before the work begins. 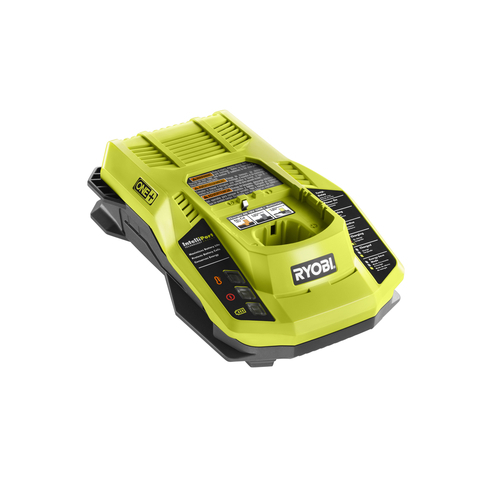 Best of all, like all 18V ONE+ batteries, it works with every Ryobi 18V tool ever made. The charger has IntelliPort™ Technology; which protects battery cells, maximizes battery life and conserves energy. Batteries stored on the charger are maintained and conditioned for peak performance. 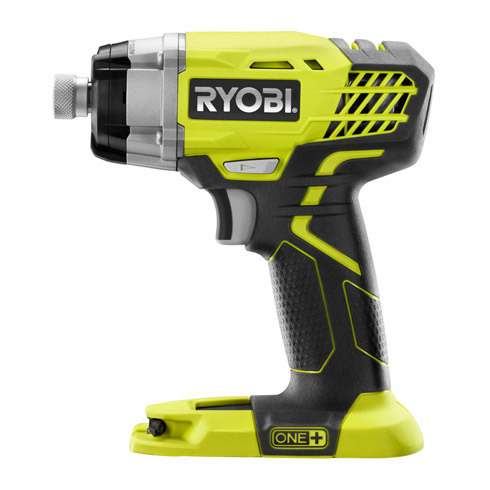 The drill/driver is compact and powerful enough to handle any job on your project list. 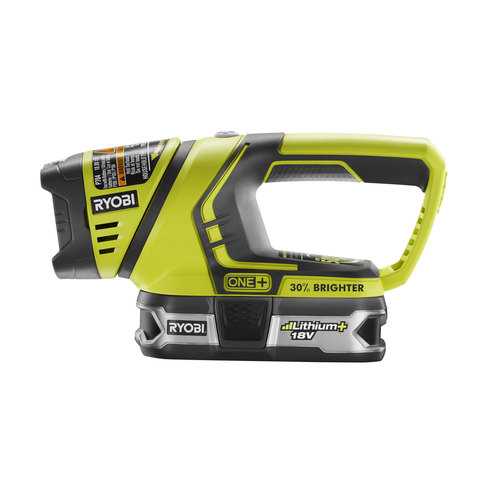 The impact driver features a Tri-Beam™ LED light system that eliminates shadows on work pieces and an amazing 1,600 in/lbs. of torque for the most demanding applications. 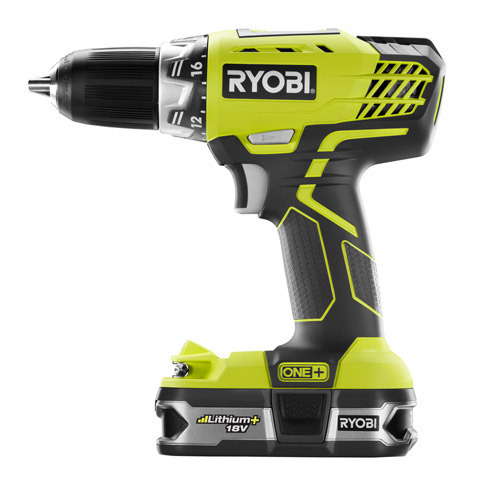 The drill/driver and impact driver feature the exclusive MagTray®, which is perfect for holding bits and screws for many jobs. The JobPlus™ Base with Multi-tool Attachment is the most versatile 18V multi-tool on the market. 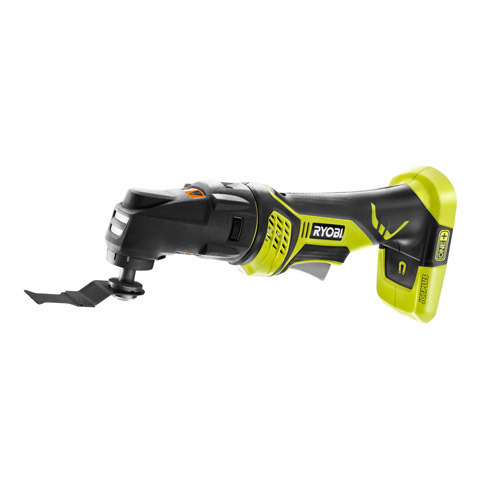 It accepts accessories from all popular brands using the universal adaptor and also accepts RIDGID® JobMax™ interchangeable tool heads. The Anti-Vibe™ reciprocating saw reduces user fatigue and the adjustable, pivoting shoe allows depth-of-cut control and more efficient use of the blade. 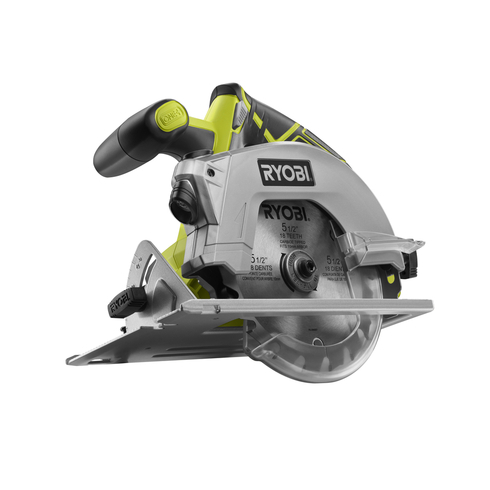 The circular saw features the ExactLine™ laser which automatically activates for improved cutting accuracy. The worklight has a multi-functional design that sits flat on the battery, on end, or hangs for ultimate lighting versatility. They all have new and improved GripZone™ overmold for optimum grip and user comfort.